The 2017 GMC Acadia and the 2018 Chevrolet Traverse are both midsize SUVs that combine all-purpose capabilities with a lot of creature comforts. Considering how similar these two models are, choosing one over the other can be a challenge without the right information. We have created this quick comparison to help you figure out which SUV will better satisfy your Jacksonville travel needs. If you decide that you prefer the Acadia, check out the inventory in stock now at Nimnicht Buick GMC. The 201 Acadia comes standard with a 2.5L four-cylinder that puts out 193 hp and 188 lb-ft of torque. If you need more power on the streets of Orange Park, though, it is also available with a 3.6L V6 that produces 310 hp and 271 lb-ft of torque and can tow up to 4,000 pounds. The 2018 Traverse comes standard with the same 3.6L V6 engine, but it’s available with a turbocharged 2.0L four-cylinder that generates 255 hp and 295 lb-ft of torque for a sportier driving experience. Carrying capacity is a major consideration in an SUV. The GMC Acadia is the smaller of the two models with 12.8 cubic-feet behind the third row of seating and 79.0 cubic-feet for overall storage. In exchange for that smaller footprint, the Acadia is a little easier to maneuver and park. The Chevrolet Traverse is the more is a bit more difficult to maneuver, but the payoff is 23.0 cubic-feet behind the third row and 98.5 cubic feet overall. If you have a small family, the Acadia likely offers more than enough space without any added driving difficultly. 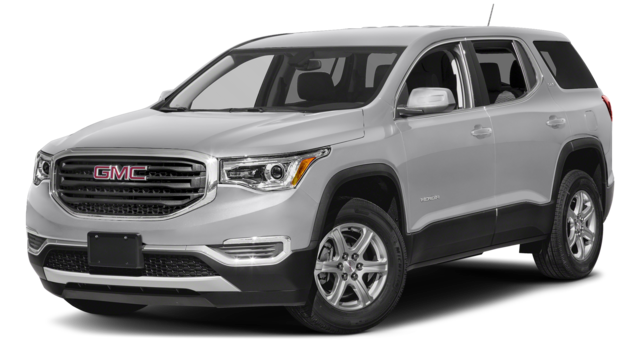 St. Augustine drivers can get behind the wheel of a 2017 GMC Acadia for an MSRP starting at just $29,070 at the low end or $45,070 at the high end. 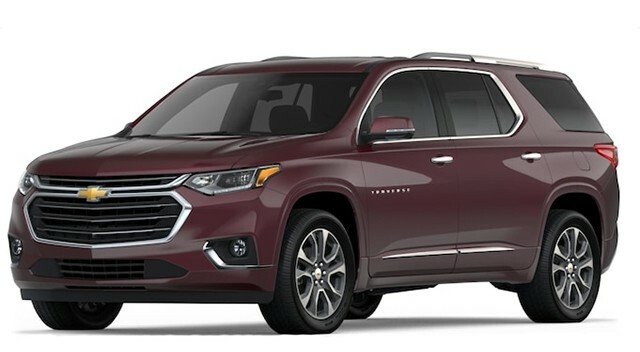 Since the 2018 Chevrolet Traverse is considered a little more upscale, the price reflects that, but not by much. The MSRP ranges from $30,875 at the low end to $52,995 at the high end. The Acadia is a standout SUV, and when you take advantage of the GM Preferred Owner Program you can get behind the wheel for less than you might expect. Visit our dealership to find a huge selection, competitive pricing, great service, and easy financing. Contact us at any time if you have questions before stopping by.